Have you been looking for the perfect home, but just cant seem to find it? This is your chance to have a beautiful custom built home in a prime Greenville location. 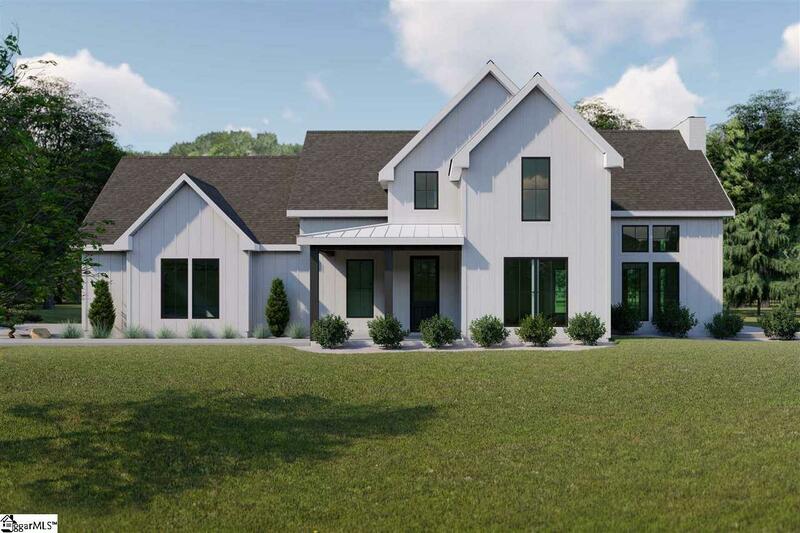 This Modern Farmhouse style home will be one of three built on large 1.8 acre estate lots off of Blacks Drive. To be built by renowned Greenville builder Cobblestone Homes. 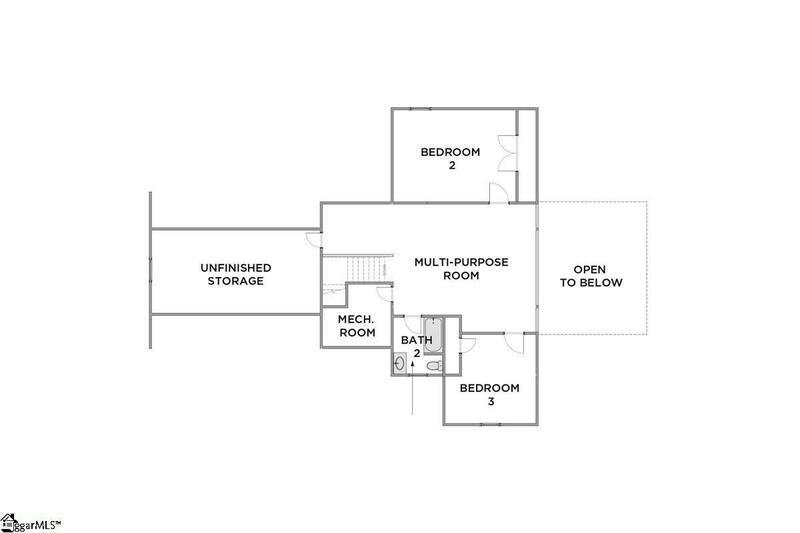 This home will feature almost 2,600 square feet with 3 bedrooms, 2 and bathrooms. Sit down with Cobblestone Homes in-house architectural design staff and customize this home to be the one of your dreams. 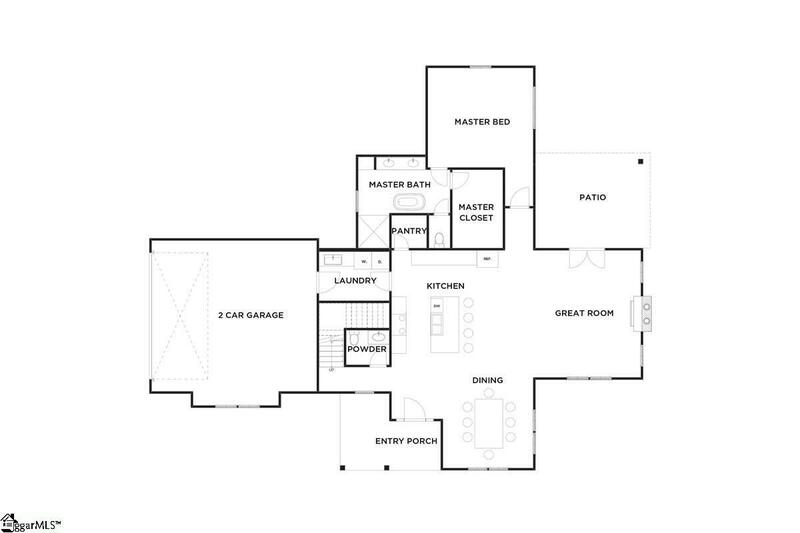 The home will feature wood floors, quartz countertops, custom cabinetry, and designer bathrooms. The location offers great proximity to Pelham Road shopping, I-385, and downtown Greenville. We havent even mentioned the great school districts zone for Pelham elementary, Greenville middle, and J.L. Mann high school. Listing provided courtesy of Michael Mumma of Blackstream International Re.